Headaches are very common, and are usually harmless and go away on their own. However, sometimes these headaches can be a sign of something more serious. Here are some things to keep in mind the next time you have a headache that has these symptoms. 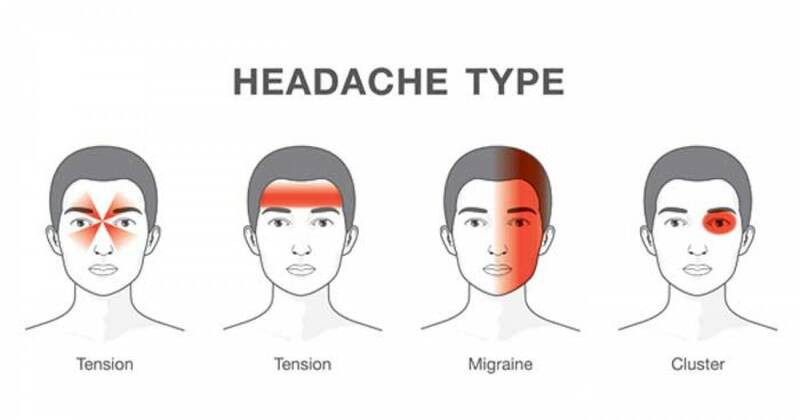 The most common types of headaches are tension headaches, a sinus headache or a migraine. People with these headaches usually experience a dull pain that builds slowly, but tends to go away after some time. Although headaches are annoying and painful, most of them are usually harmless and go away on their own. But just because they are common that doesn’t mean you should ignore them. Headaches may be happening to you as a way to warn your body of something more harmful. 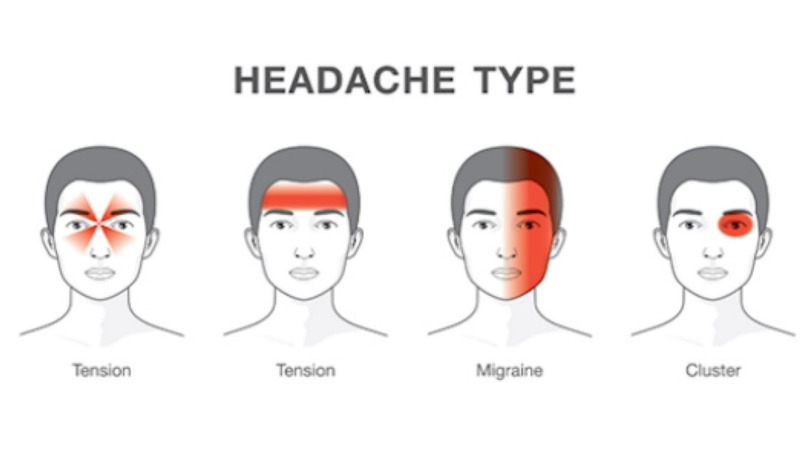 A tension headache, also known as a migraine, is one of the most common types of headaches. It starts off as a slow dull pain and gets increasingly worse. This might be a warning sign of an upcoming stroke, aneurysm, brain tumor, or internal bleeding in the brain. 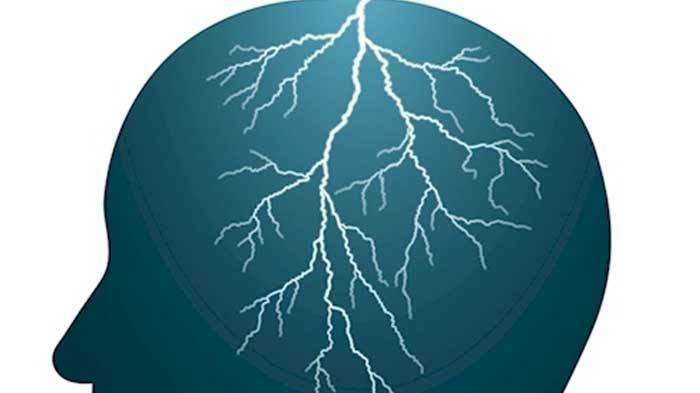 In rare and serious cases, this might mean that your arteries and veins are not connected properly. A ‘thunderclap headache’ is an unbearable pain that suddenly occurs. If they are not gone after one minute, this is serious. It is usually a sign that there is bleeding in the brain.